Dubai: Richard Branson is quitting as chairman of Virgin Hyperloop One, saying the company, that plans to build a supersonic transport system in the United Arab Emirates and other countries, needs a more actively involved leader, the firm said on Monday. "At this stage in the company's evolution, I feel it needs a more hands-on Chair, who can focus on the business and these opportunities," the statement quoted Branson as saying. 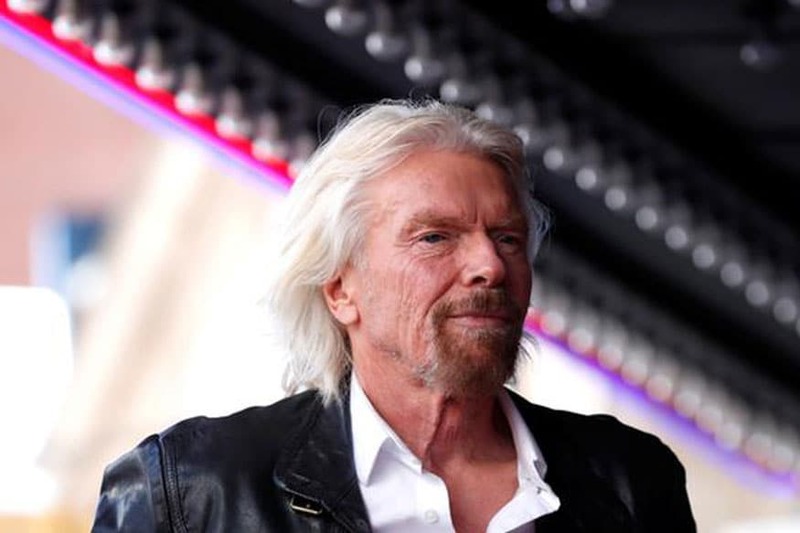 "It will be difficult for me to fulfil that commitment as I already devote significant time to my philanthropic ventures and the many businesses within the Virgin Group." Virgin Hyperloop One's biggest shareholder, Dubai's DP World, said the company was seeking a new chairman. Earlier this month Branson said his Virgin Group would suspend discussions with Saudi Arabia's Public Investment Fund over a planned $1 billion investment in the group's space ventures, in light of the disappearance of Saudi journalist Jamal Khashoggi who was killed inside the consulate in Istanbul.